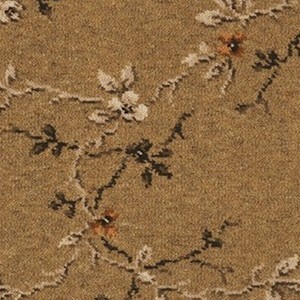 Our Ulster Blossom carpet is a traditional floral style design, crafted from 80% wool to complement any room. Suitable for heavy wear areas of a home and office. Available in warm shades.